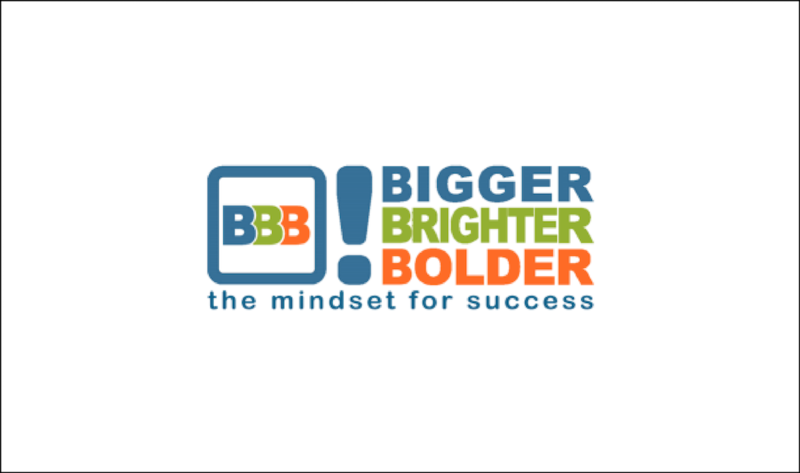 Tracey Miller is Director at Bigger Brighter Bolder (BBB), a Newbury business that works with entrepreneurs and professionals to develop the mindset for success. Her role is to support the members of the thriving BBB community while also growing and developing the business. Avancera provides a range of copywriting services to BBB, with a focus on creating engaging messaging that builds on their established brand voice. This in turn supports the social media activities, member recruitment campaigns and overall online presence. In 2015, BBB was already an established business producing a lot of educational content for workshops and member training. However, the key challenge was to actually work with that content to create engaging blog posts and other social content. Tracey’s dedication to engaging and supporting the members meant that content publishing kept dropping down the priority list. When Åsa at Avancera created the first blog item for BBB, it immediately hit home with Tracey. Having a process for creating new content meant that Tracey has been able to free up the time to work on other areas of the business. Since starting working with Avancera, she has set up a system for social media engagement, is developing a new website for the business and creating various other tools for members. “Now that we have a process for consistently generating good content, it makes sense to invest the time in the other elements of the business.” With more time to dedicate to the business, she can get creative about what to do next. Are you a coach or mentor? Contact us for information on how we can take the pain away from your marketing!